That is beautiful! 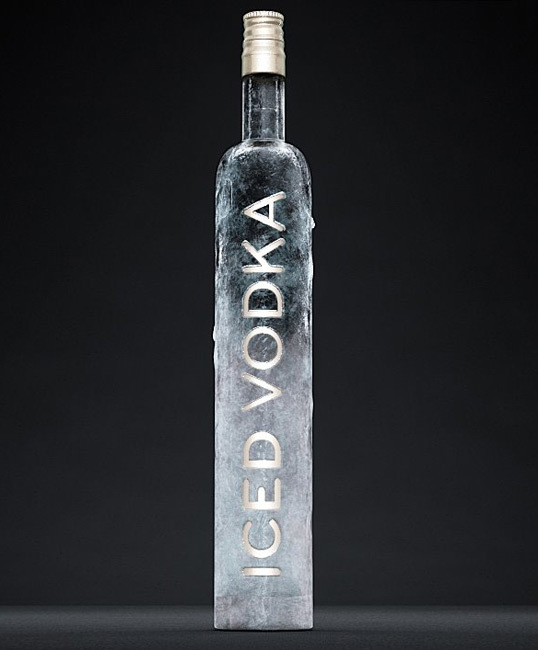 I always store my vodka in the freezer and this would have been great. Please contact me w@karcinski.com I have an idea for you.